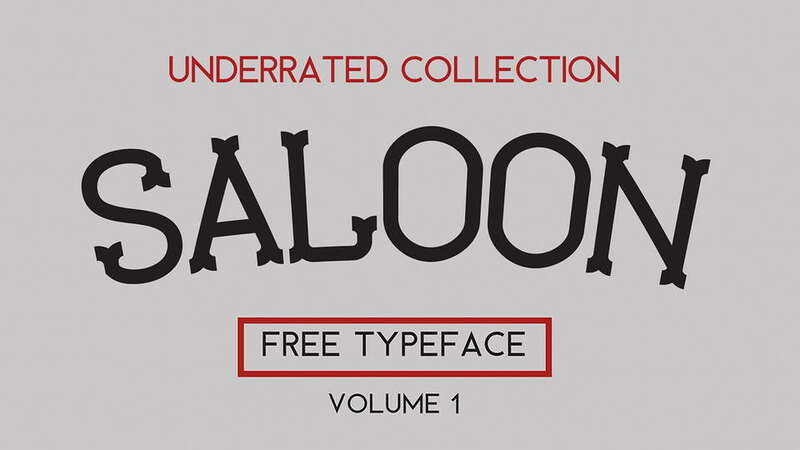 Saloon is a free old style display font. 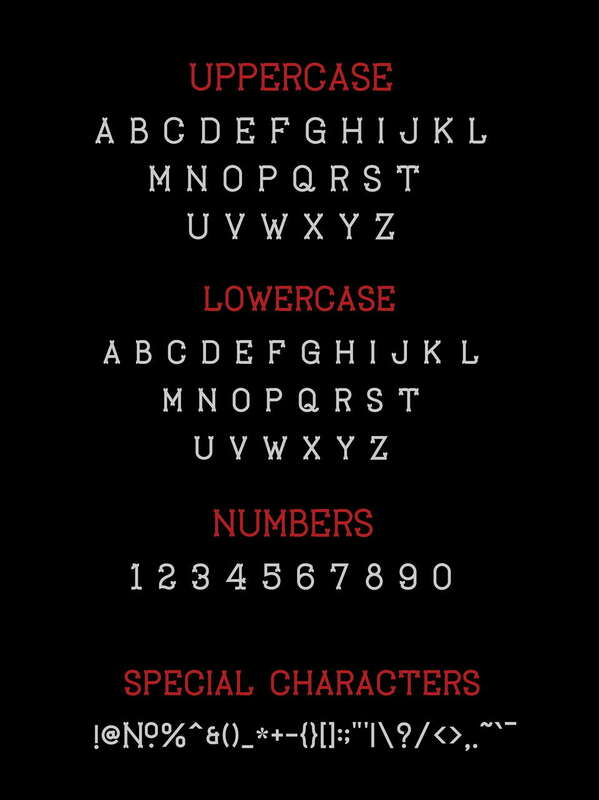 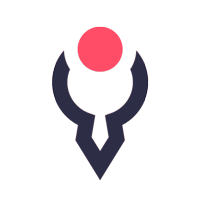 It contains uppercase letters, numerals and symbols. 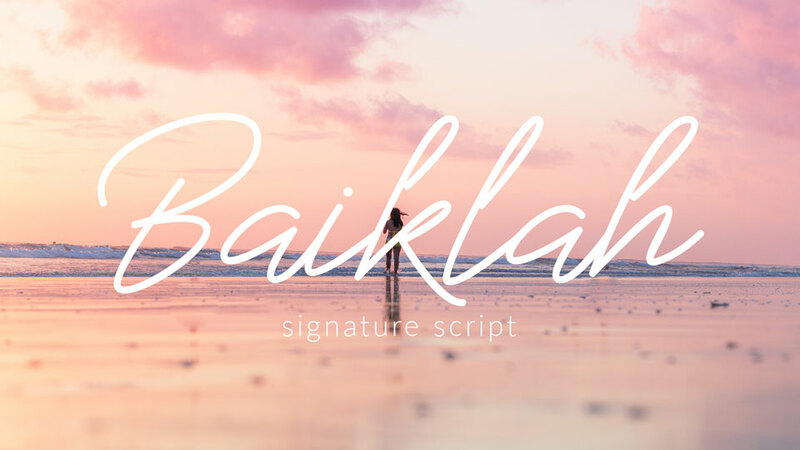 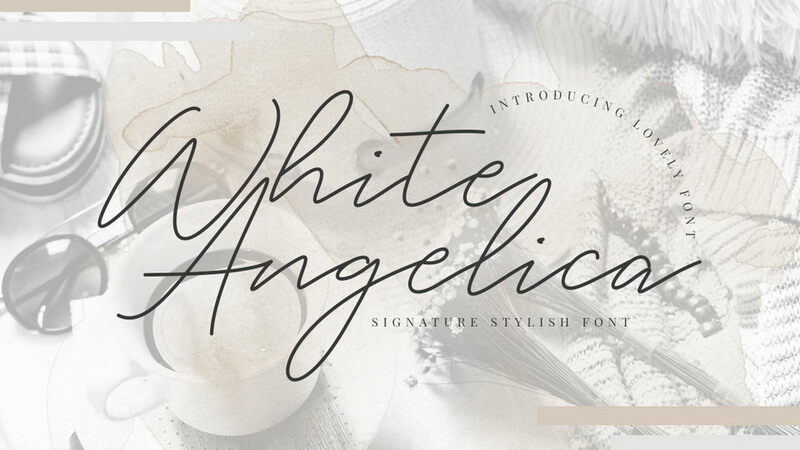 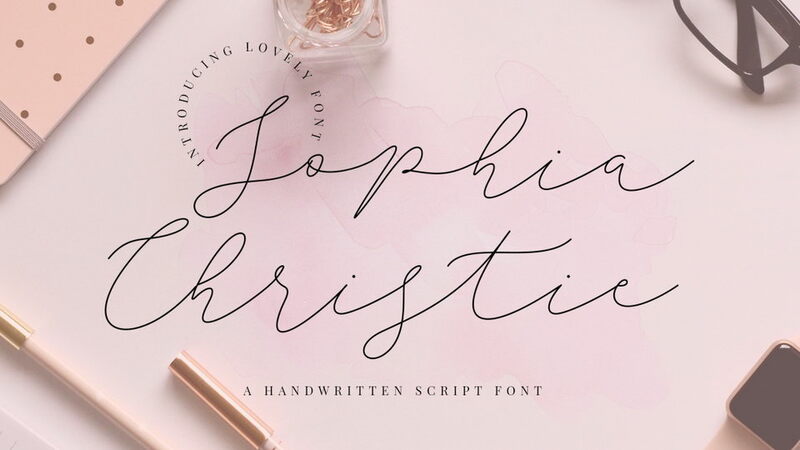 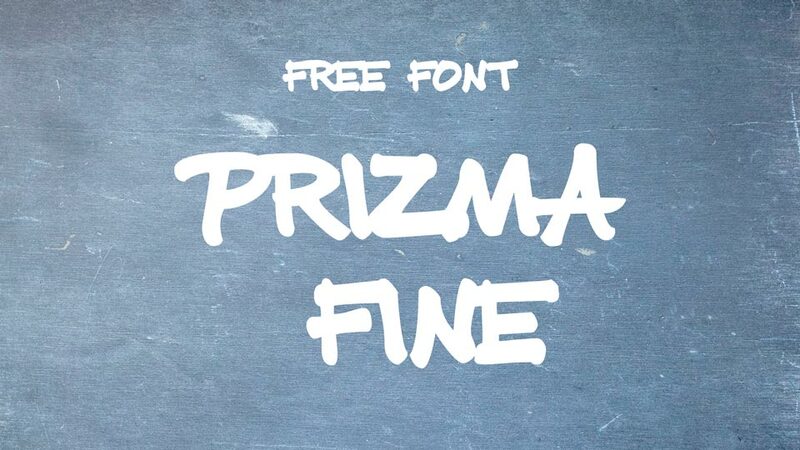 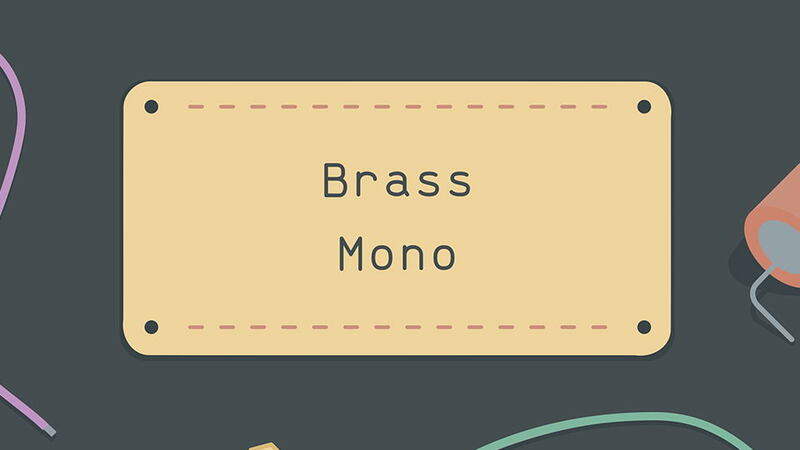 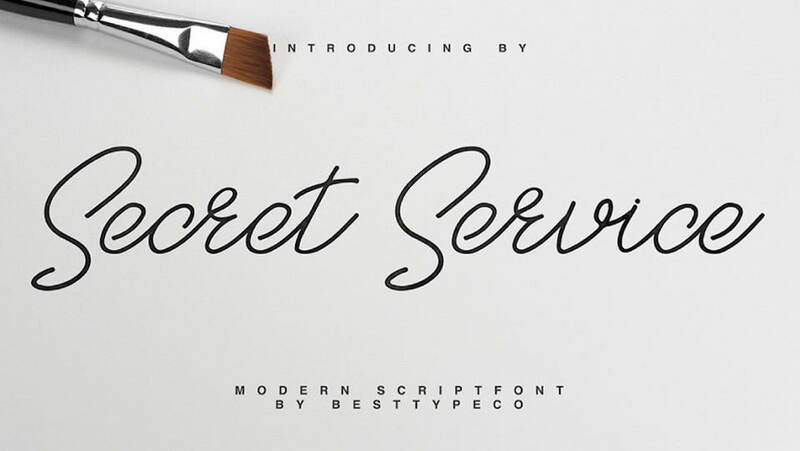 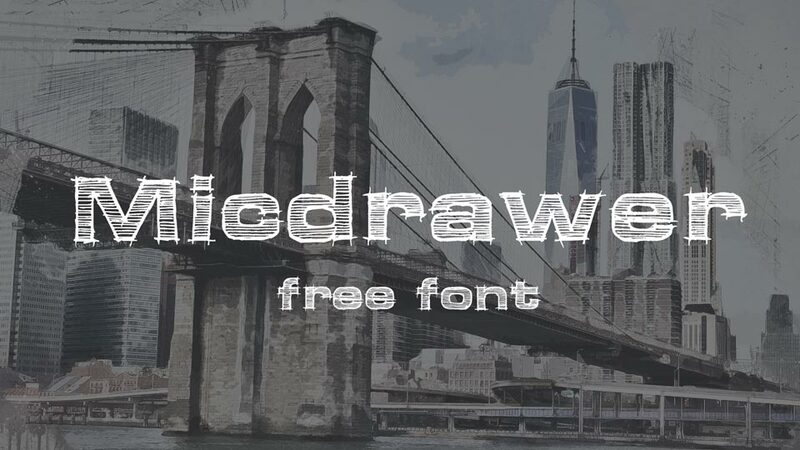 This font looks great for headlines, logos, badges and labels, also it looks great for vintage and handcrafted designs. 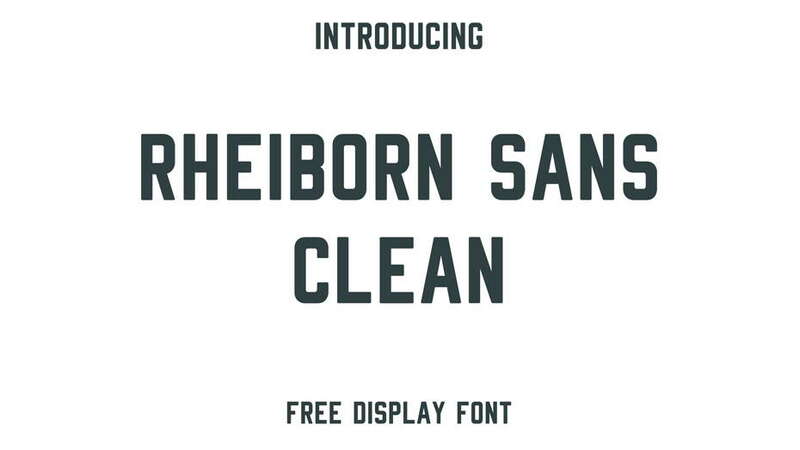 Saloon is free for personal and commercial use. 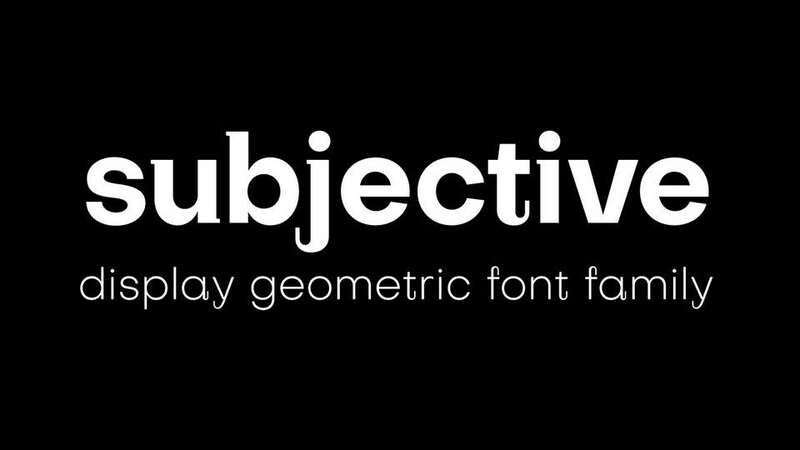 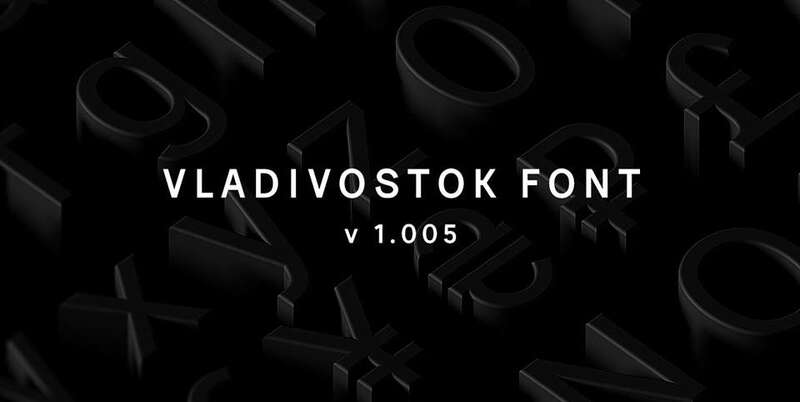 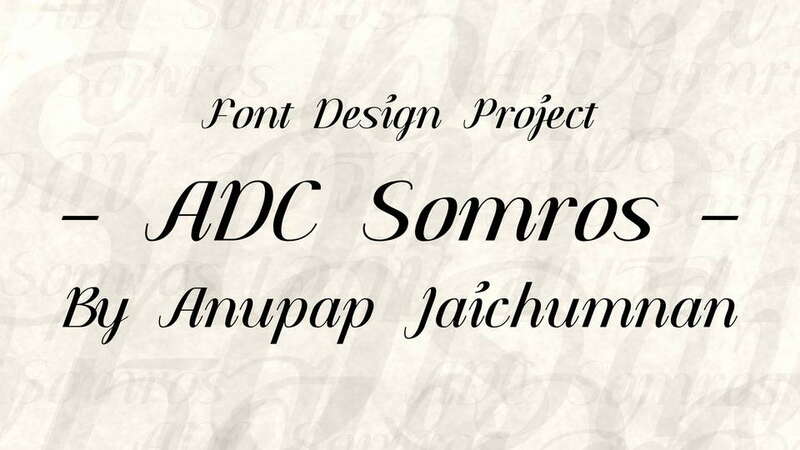 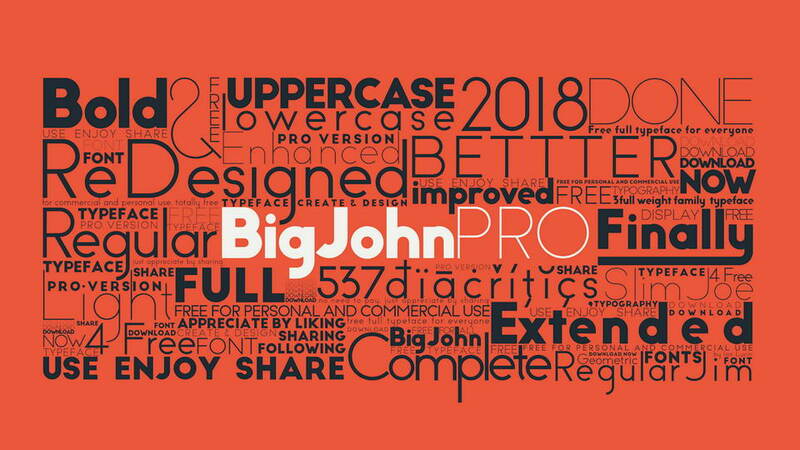 Don’t forget to appreciate excellent typeface designed by Joed Rabano, support and follow for new creative projects.